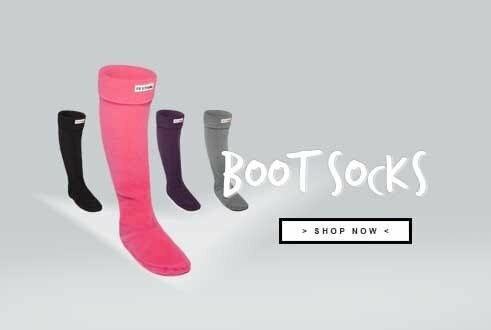 Find great quality products at low prices online at the Footwear Warehouse. 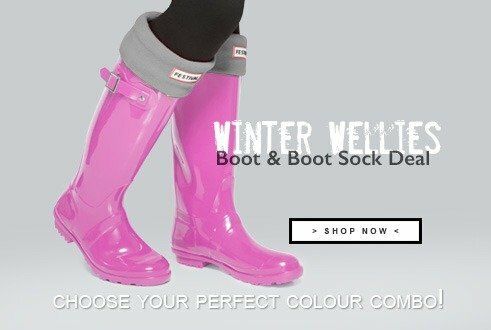 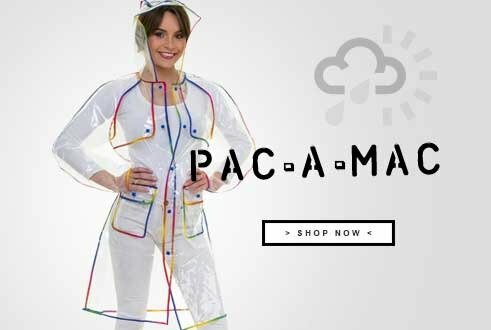 As one of the leading UK based fashions stores. 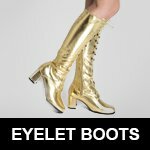 Our fashionable sportswear collection can have you looking the part at the gym, with a range of sporty vest tops, crops tops and leggings available to buy. 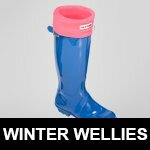 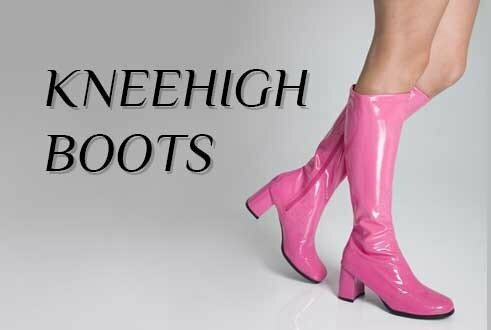 If you want to stand out from the crowd at this year’s festivals then our Wellington boot range will have exactly what you’re looking for. 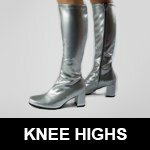 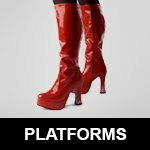 Look on point at the local disco with a pair of knee high boots, platform shoes, or eyelet boots. 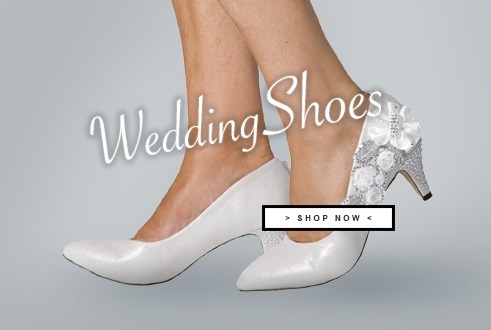 Our online store stocks a great range of wedding shoes for the big day, ideal for the bride, bridesmaids or even for your evening guests. 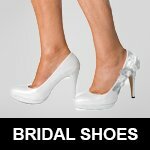 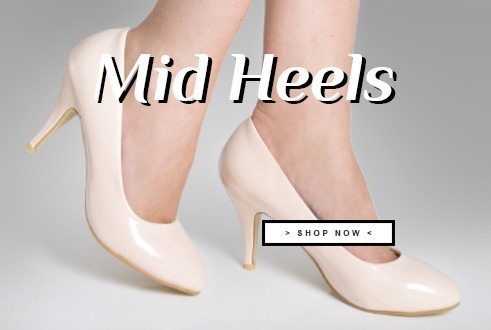 If you are looking for some high heels for the office then our collection of court shoes are the perfect fashion choice. 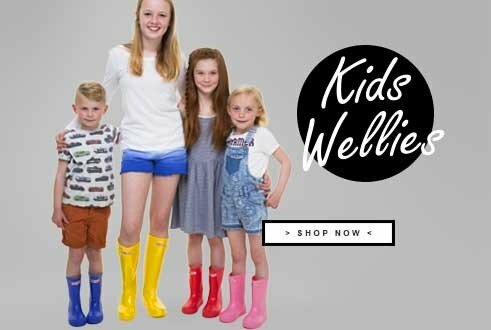 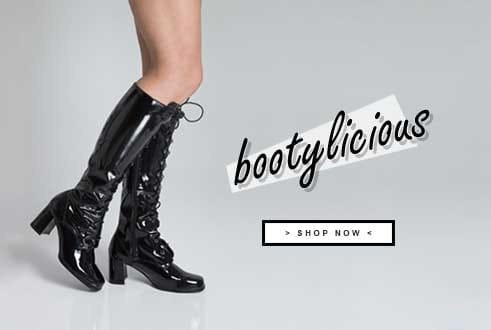 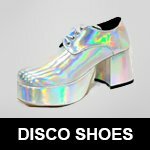 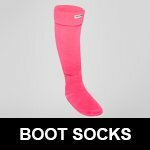 Along with a great selection of women's footwear our online fashion store also stock a fantastic selection of clothing and accessories for kids and men online, plus you can always be sure to find a bargain in our sales section.